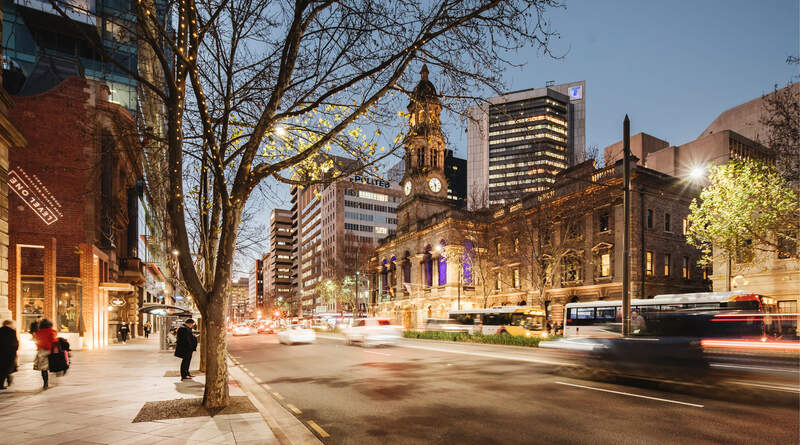 Adelaide's iconic landmark redefined as a new unrivalled business destination situated at Adelaide's true centre. 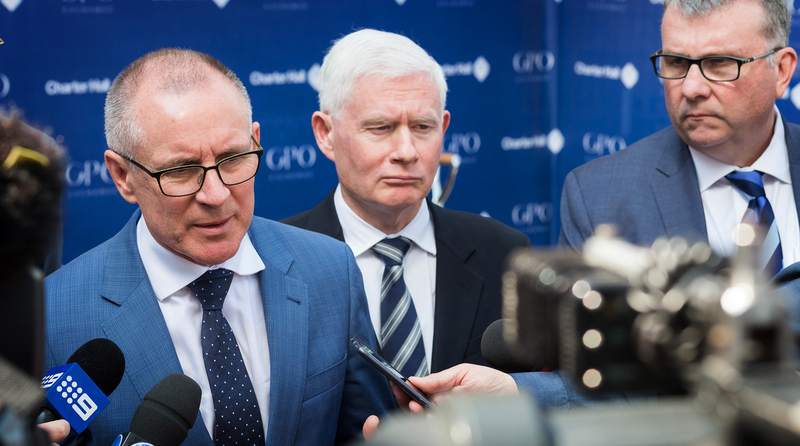 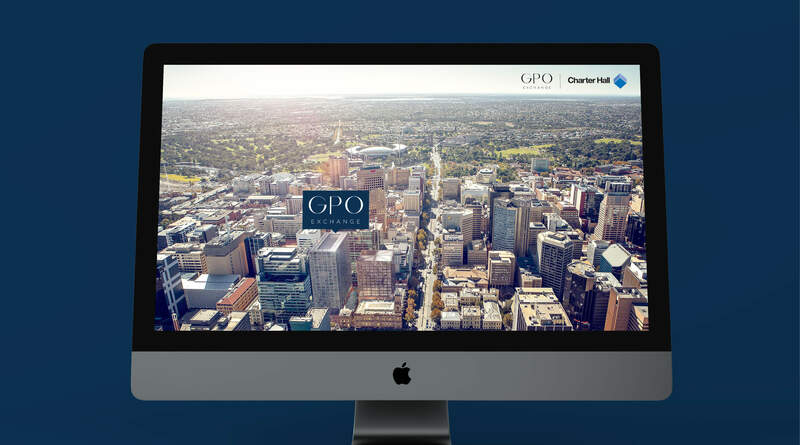 Commercial space with 24,500sqm of adaptable workplace design over 20 levels, GPO Exchange will offer tenants leading technology integration with next generation, high performance facilities in a dynamic business destination seamlessly connecting people and place. 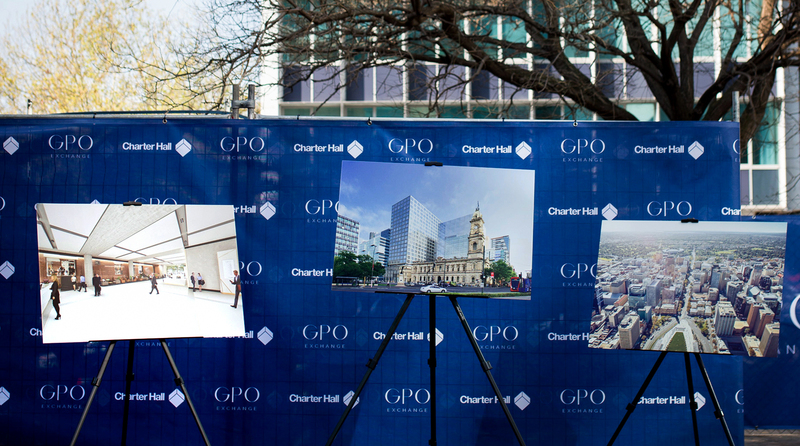 Following our work with Charter Hall in Melbourne on Wesley Place, our Adelaide team was engaged to develop the brand and positioning for Adelaide's most progressive new workplace, an exciting project looking to preserve the historic integrity of an iconic precinct. 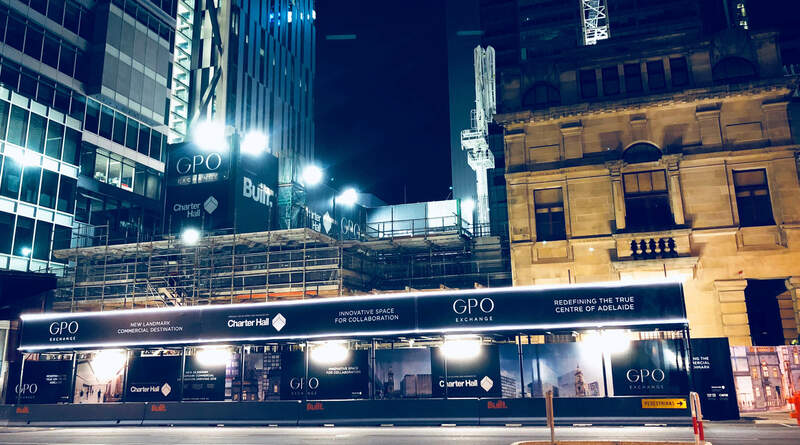 As well as the branding, we delivered associated marketing collateral in the form of brochures, tenant presentations, site signage and a full website. 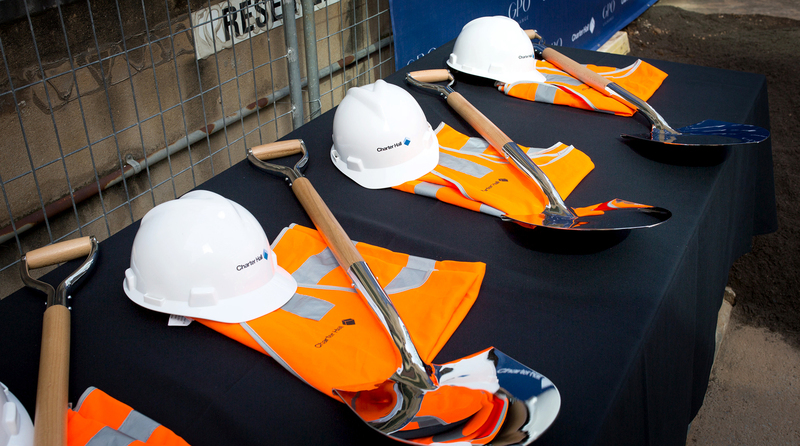 The launch included a hugely successful ground-breaking event with both the Premier, Deputy Premier and Lord Mayor in attendance.